There are vintage trains in New York every year during the Christmas holidays. These vintage trains (“Nostalgia Shoppers’ Special Train” or “Nostalgia Train”) ride every Sunday between 10:00 and 17:00. In 2018, trains operate from the 25th of November until the 30th of December. 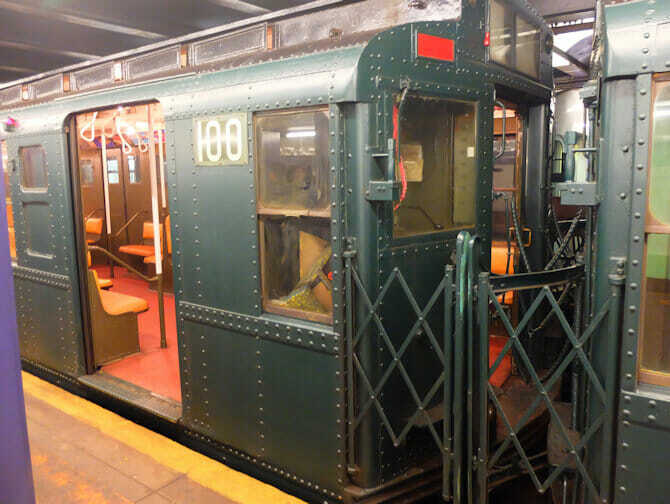 The vintage trains have original carriages dating back to the 30s and mid-70s. You can take a stroll through these carriages during the ride. They run on the F line, between Second Avenue and 47th-50th/Rockefeller Center. Here they change to the A/C/D line, up to 125th Street in Harlem. There are also old style busses that tour the streets of New York: every weekday on the M42, from the 4th until the 22nd of December. Missed it or craving some more nostalgia? 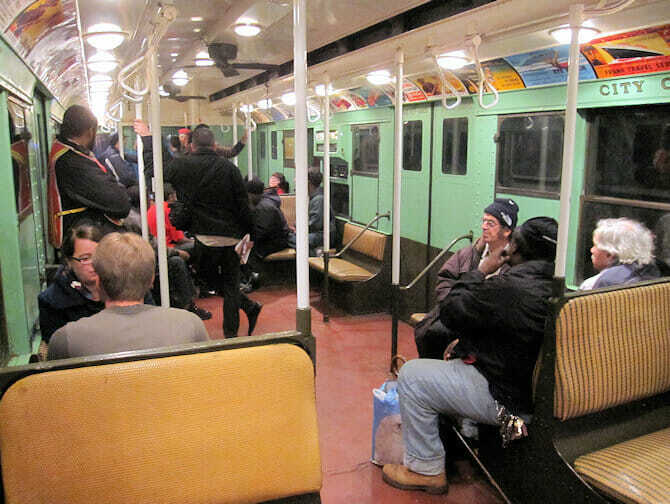 Visit the New York Transit Museum in Brooklyn. You’ll find even more vintage vehicles there!